I got to do a map. This shows running routes around England and Wales. For Runner’s World Magazine. 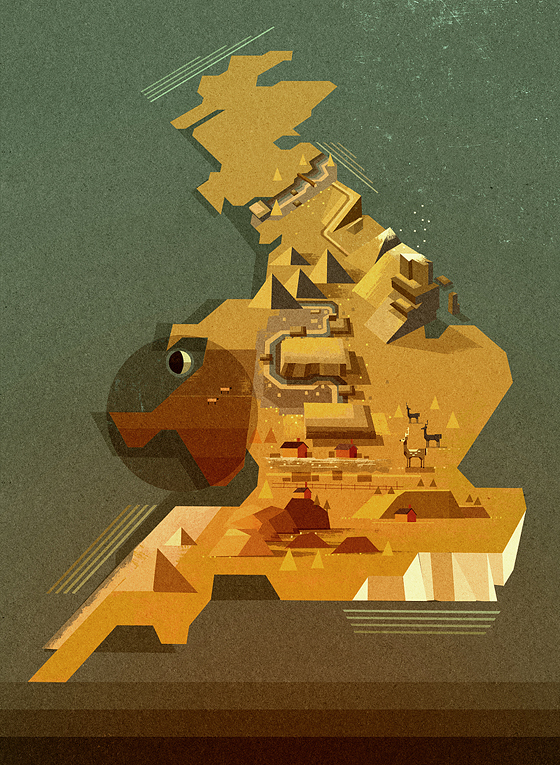 Look at the map, travel across my favourite hedge ridden English hills to yours with intent. I have the Adam’s apple so I came round to mend something. You didn’t need me. I don’t like touching my Adam’s apple it feels weird. Wise woman specie told me when packing I should wrap my moisturiser in a plastic bag in case it spills in my rucksack, but I like to live on the edge. Can’t get a seat on the train I crammed myself into the isle, all squashed and my quivering flaky nose wouldn’t stop worrying about the moisturiser spilling. Need to be refreshed on this busy stale air train. Tilt the head back 90 degrees and stick out the tongue. Blow out with might and it will begin to rain a refreshment on your face. Fellow passengers don’t like me any more. You’re right, I don’t like you anymore. Im happy to see your new work! I absolutely love the original style as usual. Jack Lester a/s/l??? Give me a chance to turn it around on MSN my contact is – buzz_off@hotmail.com aaaaaahahahaha eat dust.